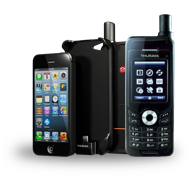 To help save you money when calling from terrestrial lines to satellite phones, Satphone.co.uk offers several different ways to get cheaper calls. 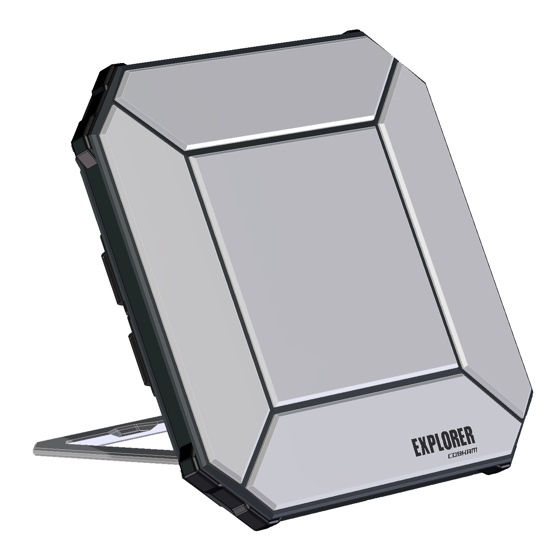 One of the most common questions when people are finding out about satellite phones is, “How much does it cost to call a satellite phone?”. The answer to this depends on which satellite network is being called, and which landline or mobile supplier you are using to make the call. 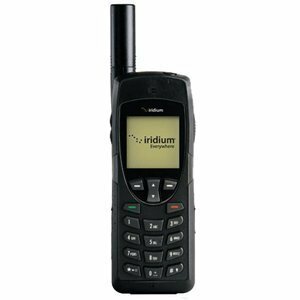 But to give an example, to use a BT phone to call an Iridium satellite phone will cost more than £3.50 a minute. 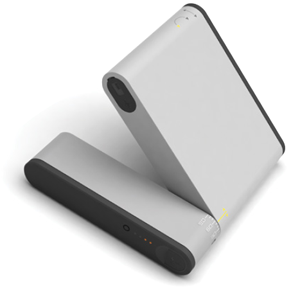 Bills to call satphones can quickly reach high levels, particularly if you or other people in your office or home are making regular calls to satellite units in the field. Satphone.co.uk offers several ways to get cheaper calls. 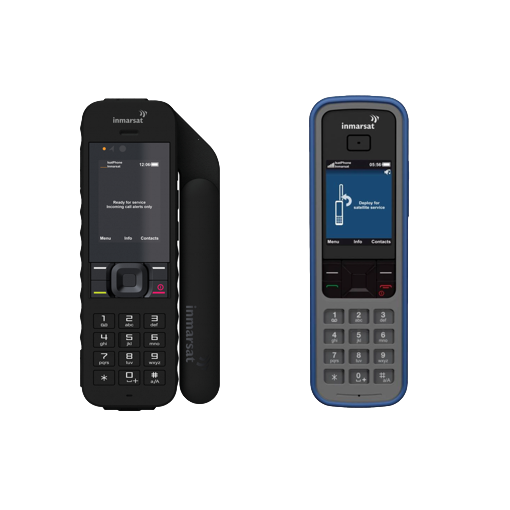 Corporate For offices that make regular calls to Satellite phones, your office phone system can be configured to automatically route calls to satellite phones to provide our discount rates. Global Scratch Card Convenient prepay scratch cards allow metred and easily controlled quantities of discount calls to Iridium, Thuraya or Inmarsa from anywhere in the world. UK Premium Rate No need to open an account, prepay or receive a bill. Pay just £1.50 a minute to call Iridium, Thuraya or Inmarsat. For more information, please contact us on 08000 747 400.